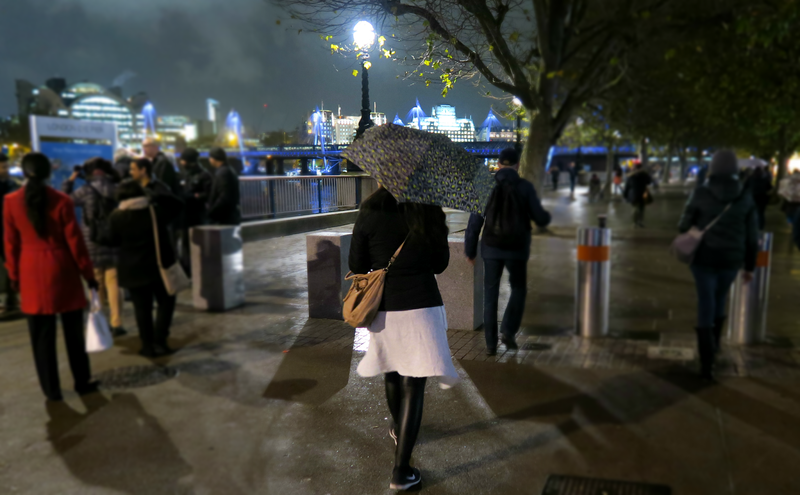 On this stormy December Sunday I want to chat about my recent trip to London in November. 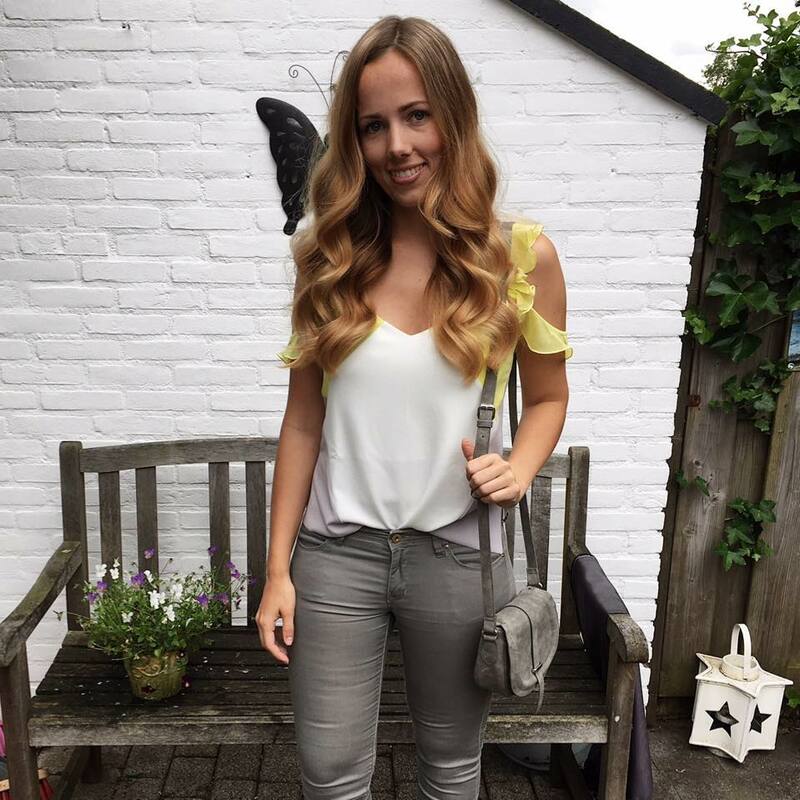 I know I have been away for a little while but I made time to write this because it was seriously a great long weekend away together with my boyfriend and my parents. 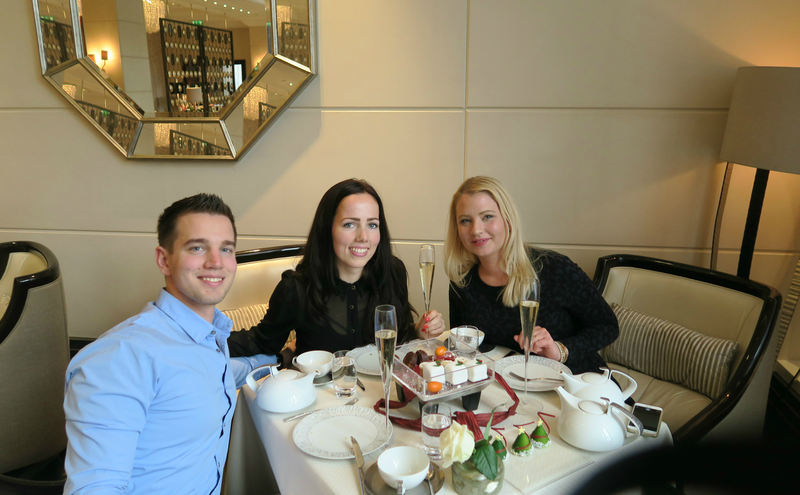 Our days in London were super enjoyable. The weather was pleasant and the streets of London were decorated with thousands of Christmas lights and green Christmas wreaths. 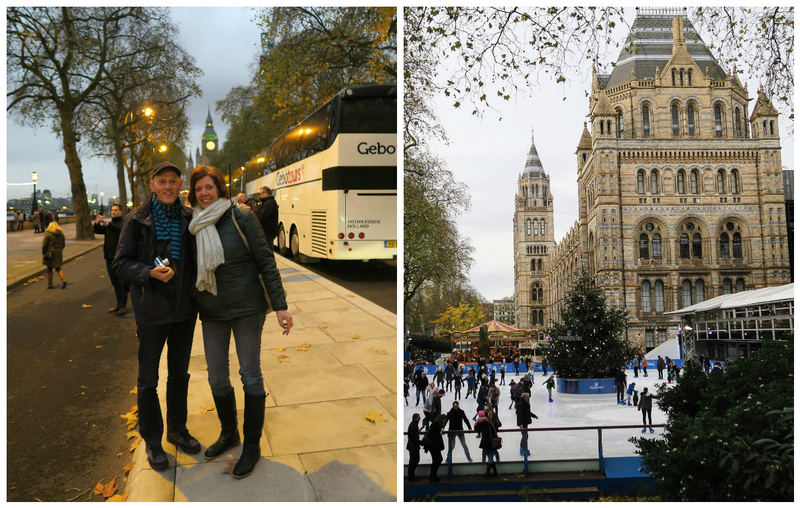 We went to the Albert & Victoria Museum and on the same day we visited the British Museum. We walked through Kensington Gardens, Hyde Park, Buckingham Palace Gardens, St. James's Park, Green Park and we tried to feed the squirrels and kissed at Piccadilly Circus. And the best part is: London is actually not far off from Holland! 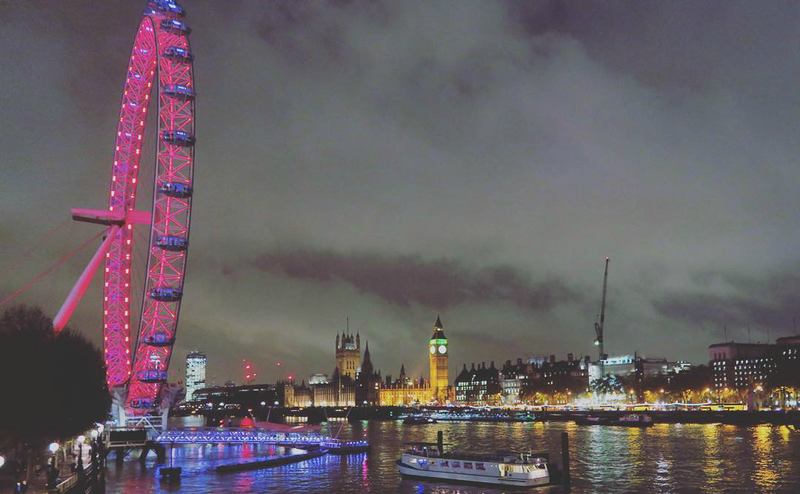 Enjoy London through my eyes in this post. 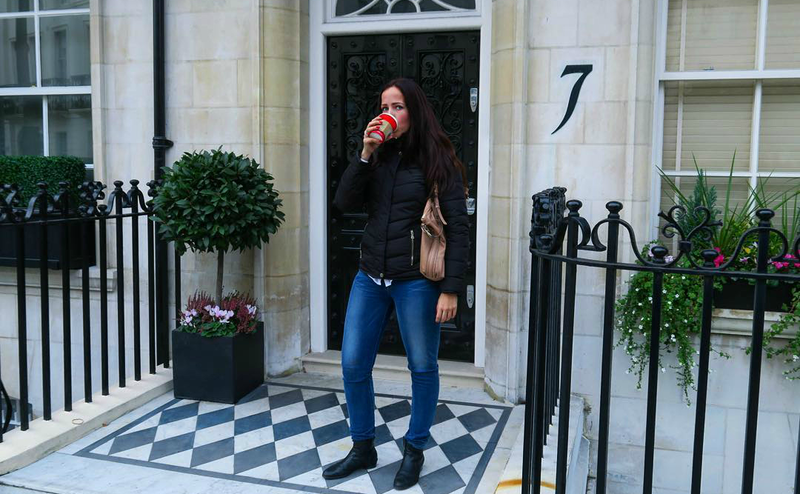 Walking through Knightsbridge, which is located south of Hyde Park and is the place where you can find Harrods shopping emporium! Lovely to take a look inside this world famous department store. Balmain, Stella McCartney, Burberry... here you can find any designer you worship. 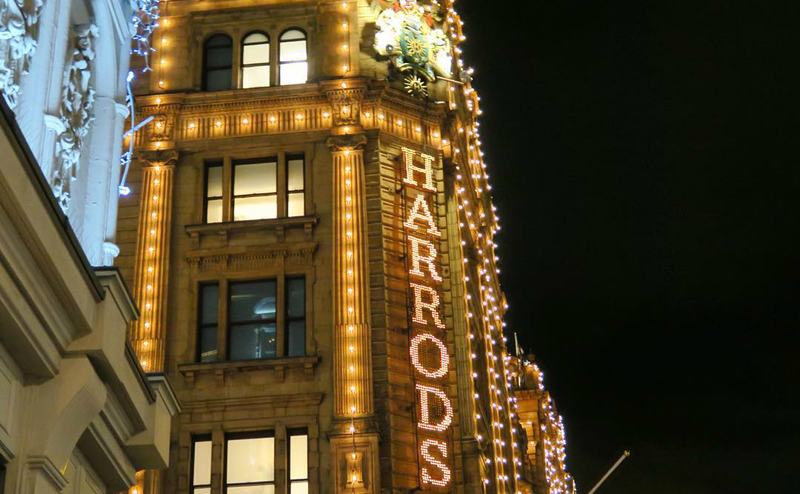 Harrods by night. It is too expensive to buy anything yet too glamorous not to take a look around! A London trip is not complete without a bit of rain and a funky umbrella! And a selfie at Albert Memorial. Ice skating at the National History Museum. How romantic does this look? Mom and dad happy in love at first sight(of the Big Ben)! Being in L.O.V.E. 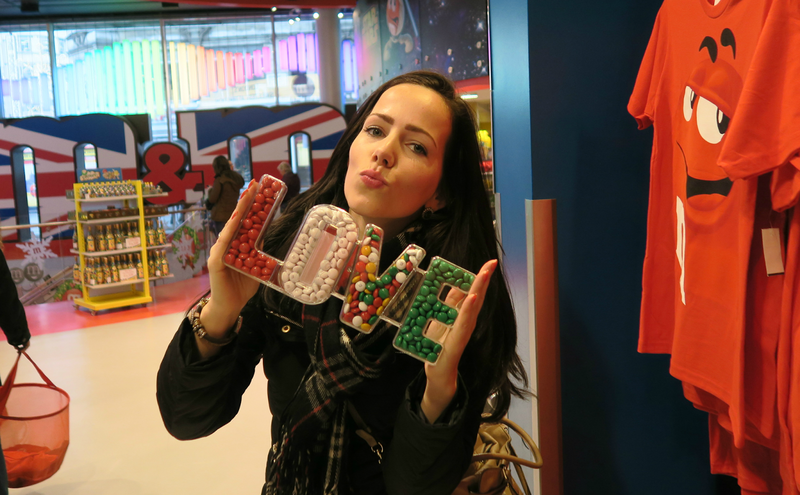 at the M&M store. Daniel showed his pole dance skills in this store! 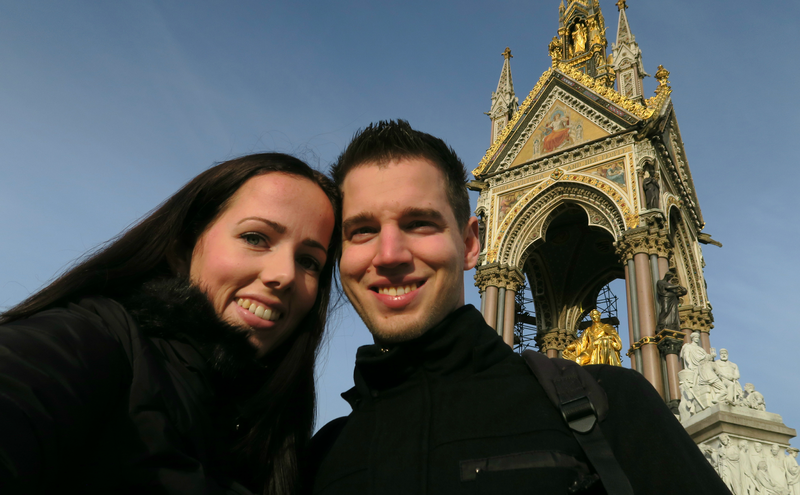 So be sure to check out my London Vlog going up next week! London by night. How beautiful is this city? I can definitely understand why my sister-in-law loves living in London.